Recently, Windows 10 Insider preview PC build 14942 for the fast ring. The latest build brings new features, fixes and improvements. However, insiders reported about Microsoft Edge crashes after launch, or when you type in the address bar or try to open a new tab. 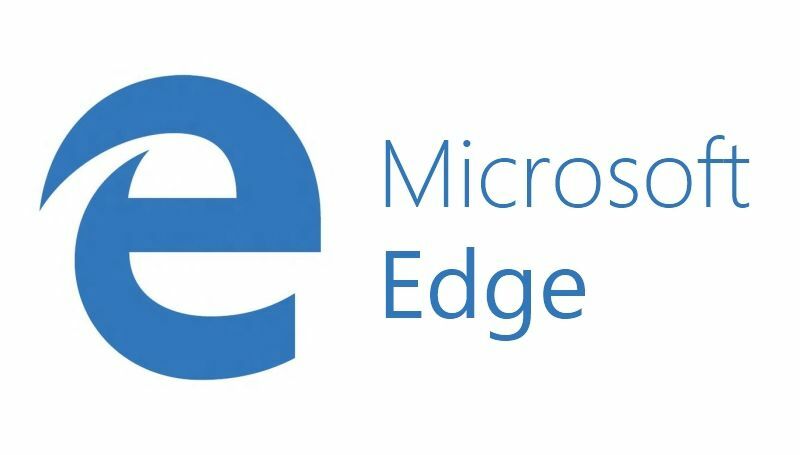 Microsoft acknowledges the problem and posted a fix for the Edge browser. Close Edge browser and run PowerShell, now copy paste below command.